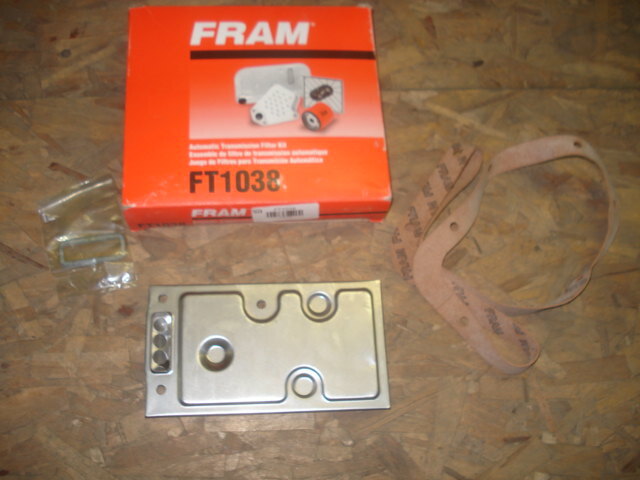 New C3 automatic transmission filter kit with new pan gasket. Good to replace while doing any transmission service or repair. Kit price is for each.